Located on Post just off Oak Canyon and Sand Canyon Ave, Extra Space Storage serves Irvine residents near East Irvine, Cypress Village, El Camino Real, Orangetree, Woodbridge, and more. Locals will recognize our facility northeast of Oak Creek Golf Club. Are you a college student looking for summer storage or storage while studying abroad? 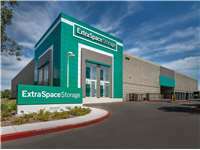 Extra Space Storage is about 3.9 miles from Concordia University Irvine, making us a convenient storage option. 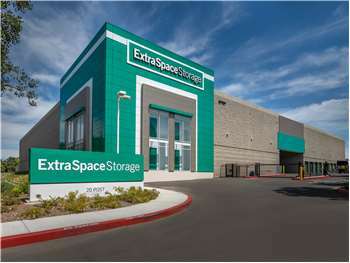 Extra Space Storage on Post can accommodate residential and commercial storage needs in Irvine with a variety of storage units, climate-controlled storage, drive-up access, and exceptional security! With unit sizes from 5x5 to 10x30 and unit features like drive-up access, first-floor access, and elevator access, it's easy to find the storage unit that fits your unique needs at our Irvine storage facility.